Photo shoot with Contemporary Bride! 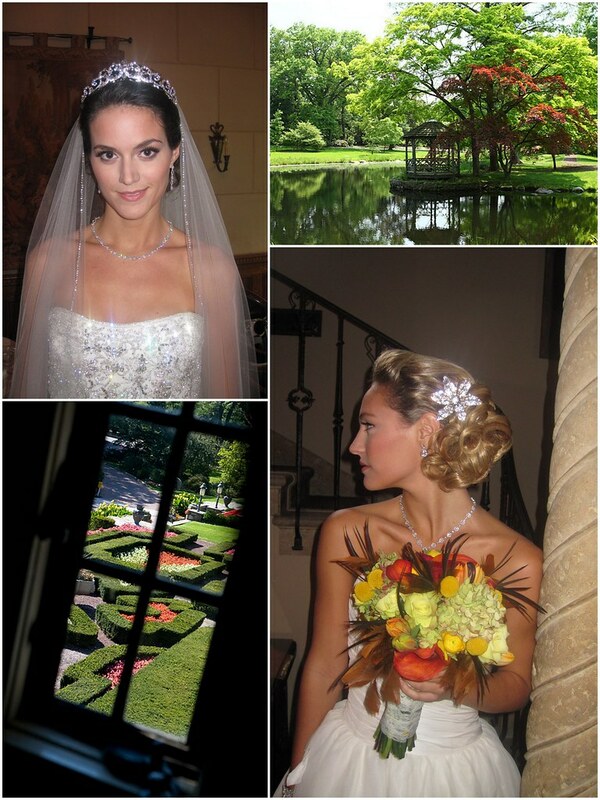 A gorgeous chateau with breathtaking gardens is perfect for saying I Do…as well as for a romantic wedding photo shoot! 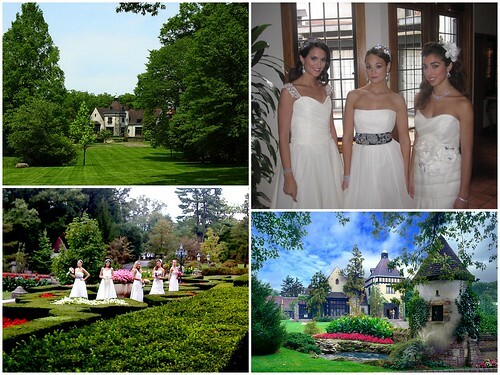 When Contemporary Bride recently asked Bridal Styles to be a part of their photo shoot at the historic Pleasantdale Chateau, we were thrilled. Not only is the location perfect to showcase our dramatic headpieces and jewelry, but Contemporary Bride is our absolute favorite magazine. The day of the shoot, Edward, along with five models and over a dozen creative, talented people, arrived at the Chateau at 9am. The weather was stunning and the Chateau was just like out of a fairy tale! Inspired, everyone got straight to work. 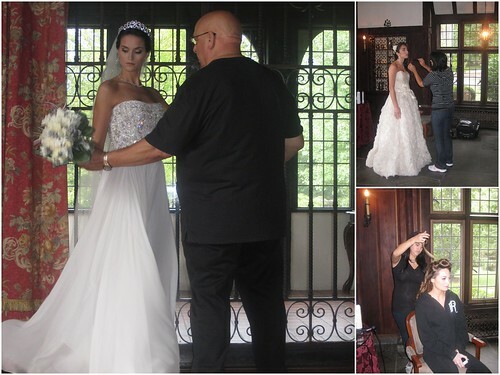 All day, the team worked together on each fabulous shot, capturing the beautiful models wearing Exquisite Bride gowns and Bridal Styles Boutique accessories and bridal hair jewelry! It was a lot of fun but also exhausting. We can’t wait until January 2012 when the new issues of Contemporary Bride featuring the shoot are out! This entry was posted on Thursday, October 6th, 2011 at 1:38 pm	and is filed under Press. You can follow any responses to this entry through the RSS 2.0 feed. You can skip to the end and leave a response. Pinging is currently not allowed.